For decades, Japanese brand Apica have been crafting everyday notebooks for budding writers and students around the world. 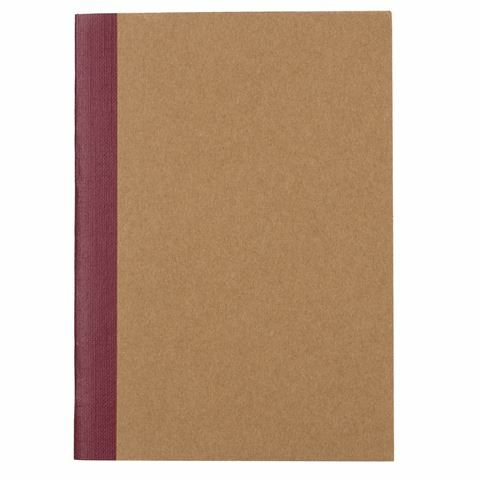 With their stylish yet simple designs and superior paper quality, an Apica notebook is an essential piece of stationery. Such is the case with their A7 Plain Cover Lined Notebook. 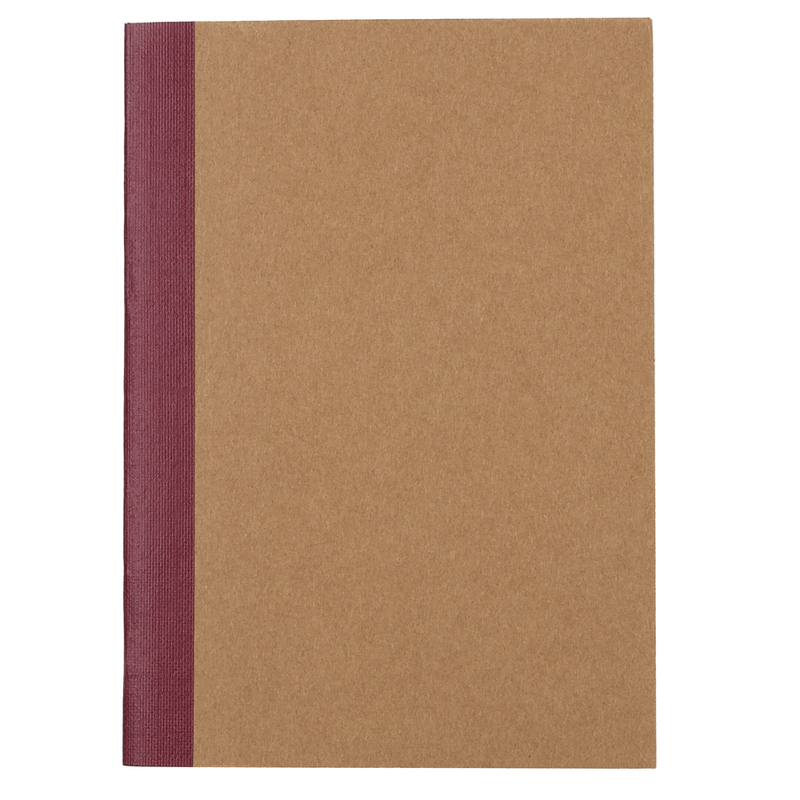 Equipped with a blank front cover, this ultra-compact notebook comes with 60 lined, acid-free pages for you to jot down important notes and musings. Dimensions: 7.2cm (l) x 10.2cm (h) x 0.4cm (w).